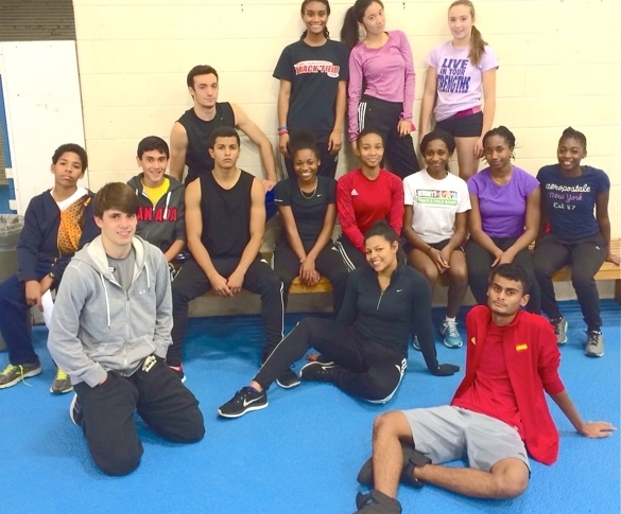 The York University Track and Field club is a non-profit club providing excellent coaching to athletes who aspire to become better track and field athletes. Our strong coaching staff provides coaching in the following disciplines: sprints, hurdles, distance, the horizontal jumps and the throws. The club competes in numerous meets across the province and country and is affiliated with the Ontario Track and Field Association. To be a member of our club you do not have to be a student at York University. Our programs begin at the age of 7 and continue through with members of our varsity program and alumni of our varsity program as well. We train out of the Toronto Track and Field Centre located at York University. This facility is one of the premier facilities in all of Canada for our sport and is the site of numerous major track and field competitions. Copyright � 2009 York University Track and Field Club. All Rights Reserved. Site developed by AK Productions Studios. Studygig.